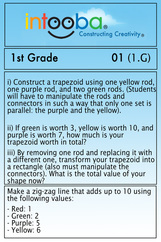 These exercise sheets come with the Large Educational Kits as a wire bound booklet and can also be bought separately. 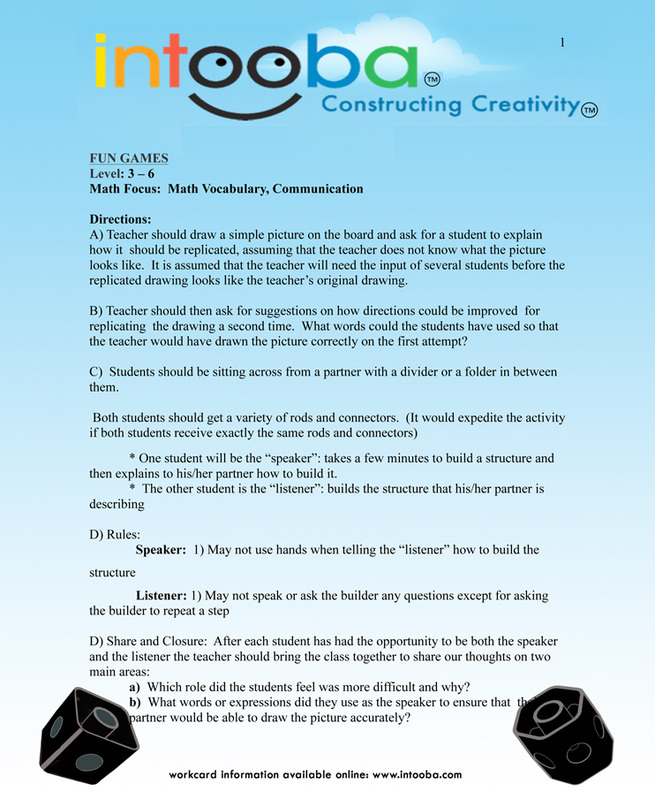 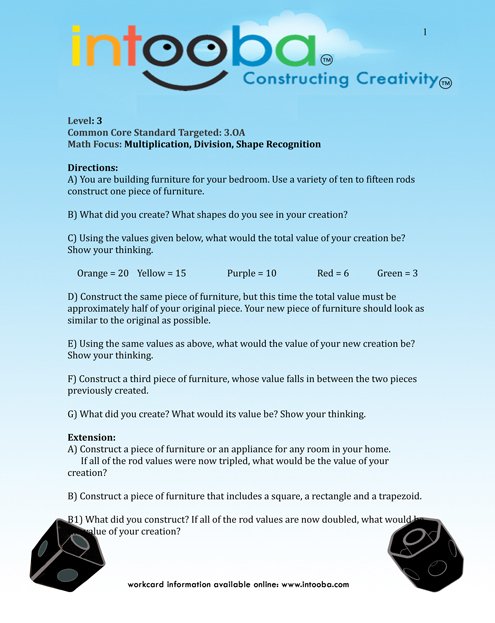 Click on the images below and choose any grade for sample exercise sheets. 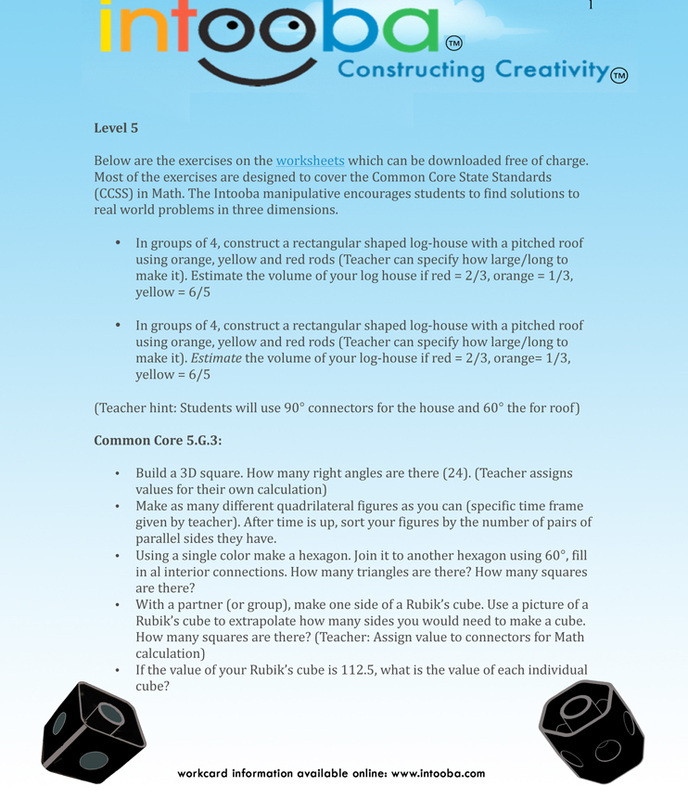 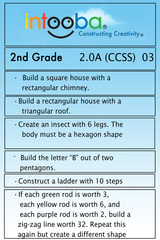 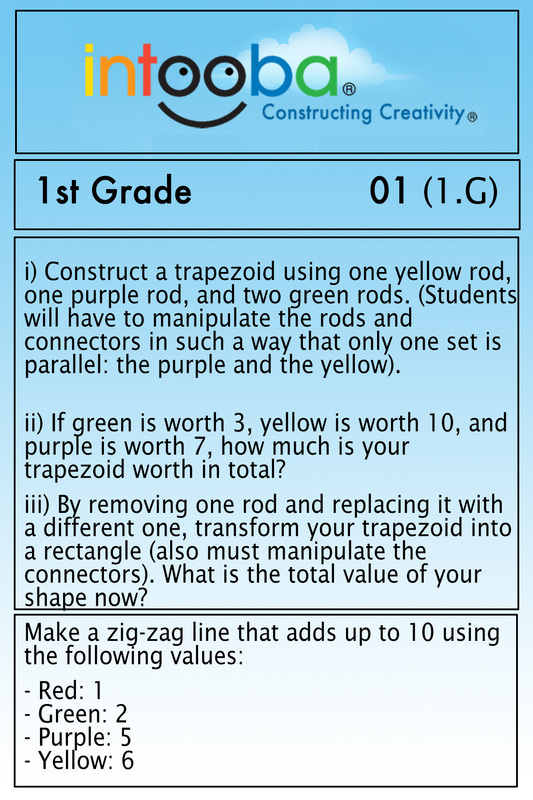 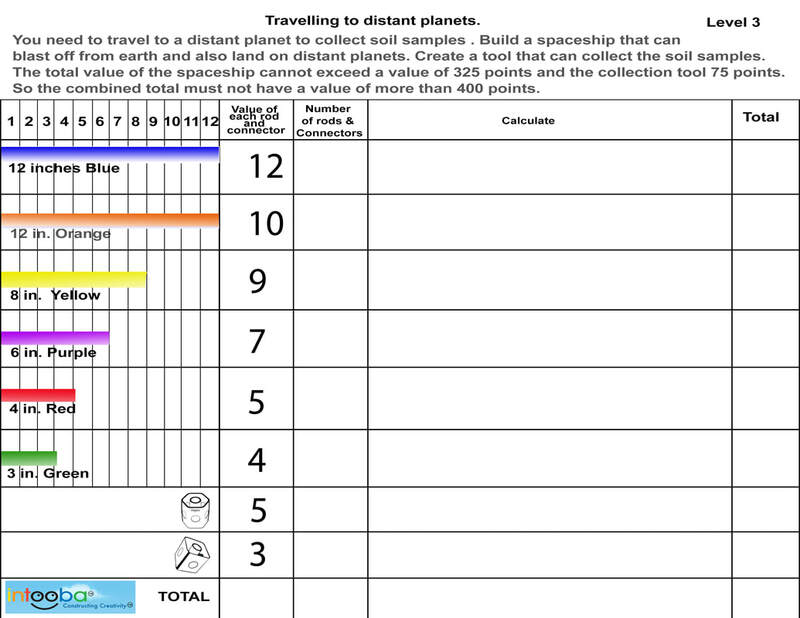 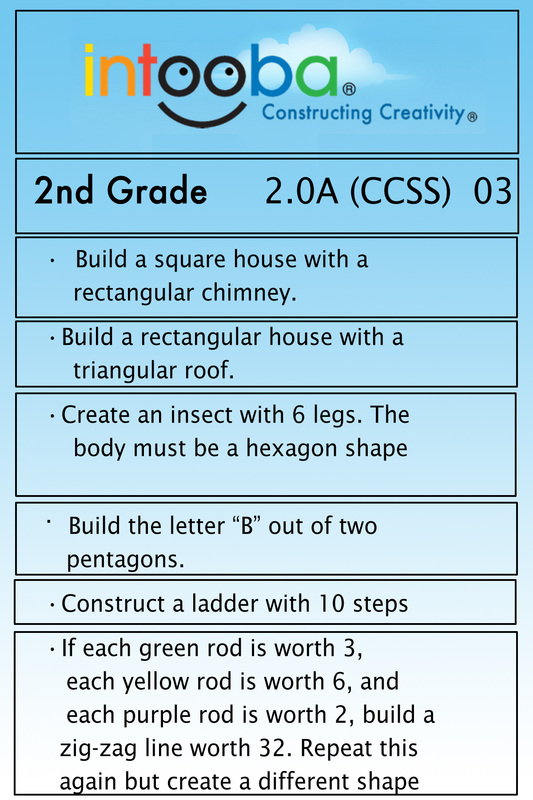 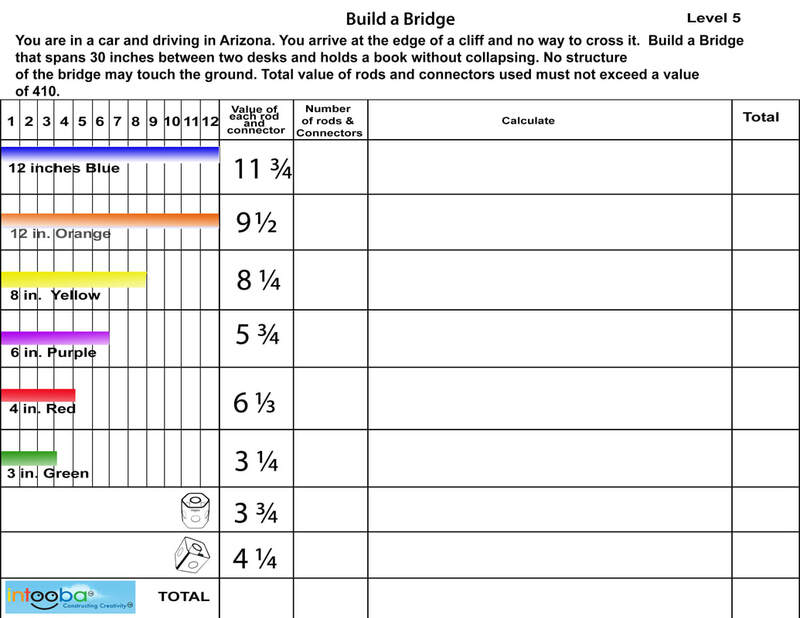 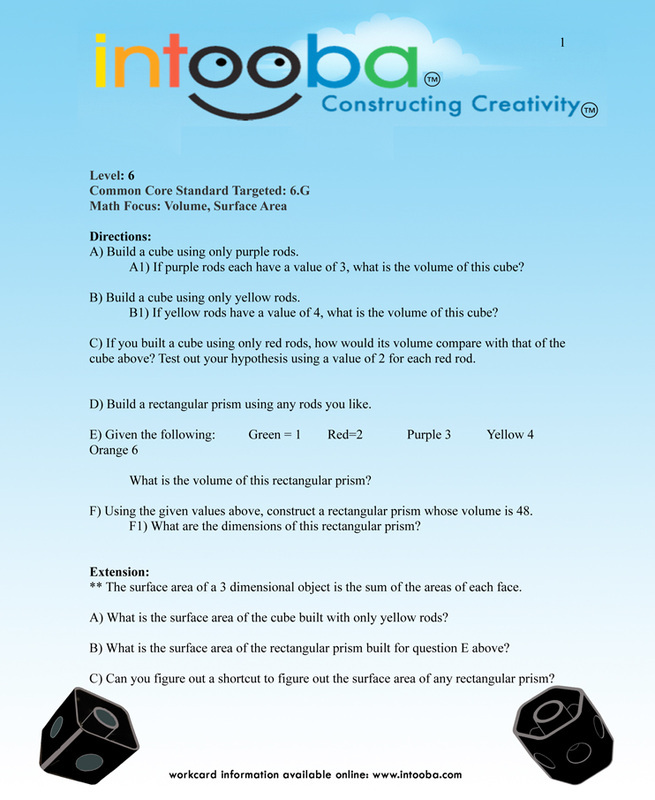 Student Worksheet to use with the Engineering Challenges. 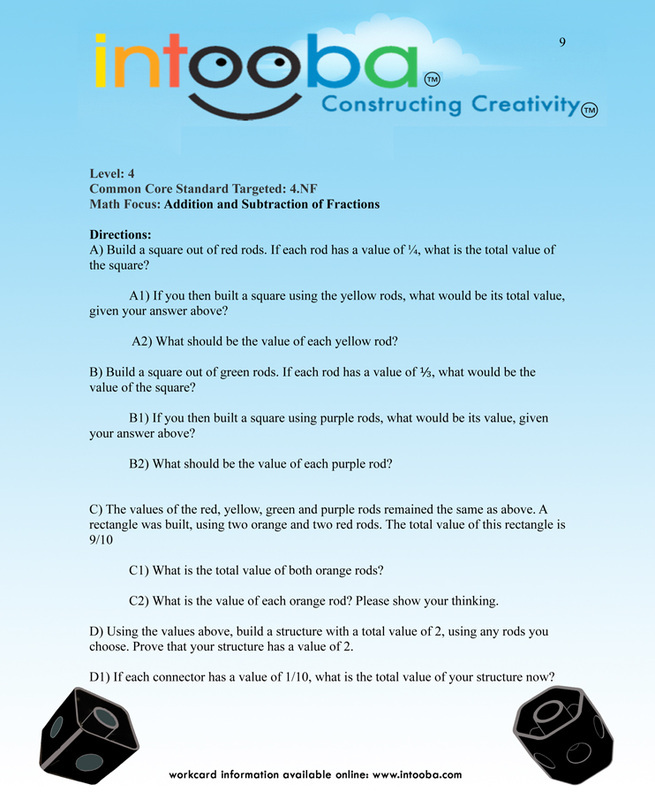 Two exciting engineering books with over 100 pages of exercises now available. 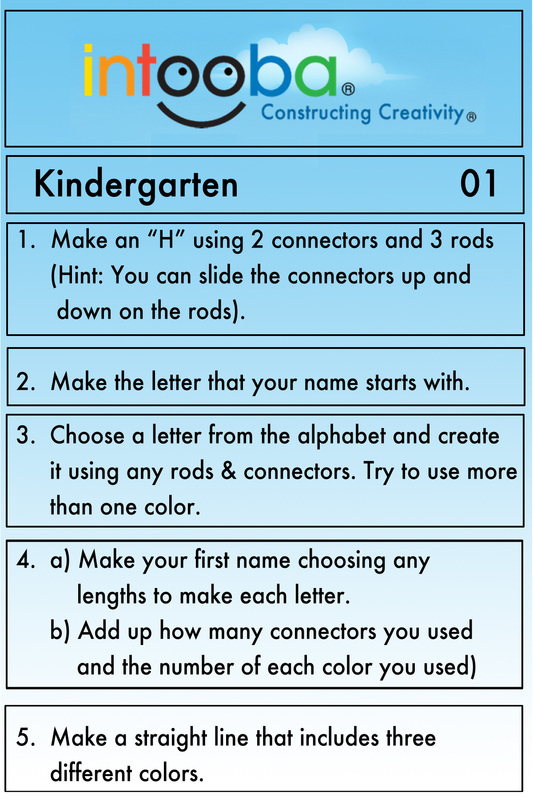 K-6. 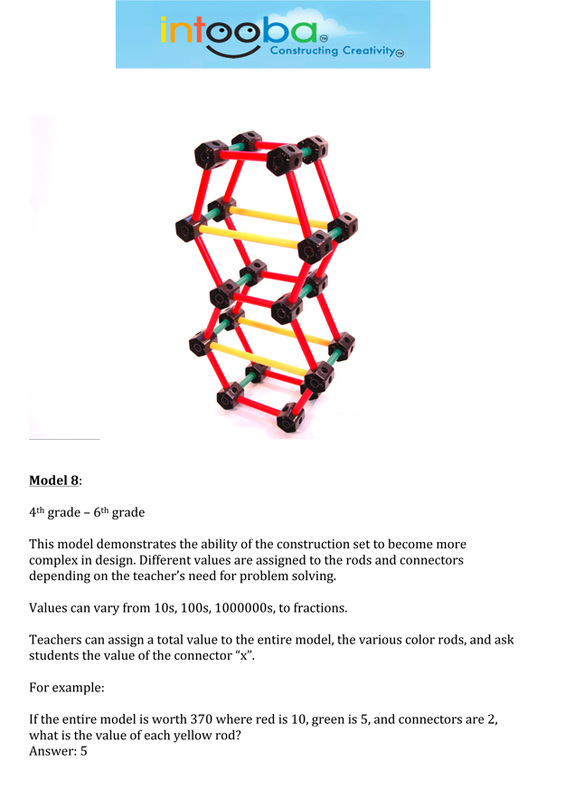 Ideal for STEM/STEAM summer camps and after-school.